At her aunt and uncle's farm in the summer of 1958, 12-year-old Dawn and her new friend Charlotte create their own private world: Planet Kid. Away from whiny brothers and nosy neighbor boys, they pass one carefree day after another. But as dark secrets from the adult world creep into Planet Kid, Dawn must make some tough choices-choices that could mean life or death for her friend. 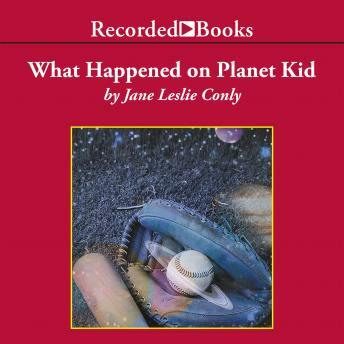 In this moving, insightful novel, Newbery Honor author Jane Leslie Conly captures both the innocent simplicity and the haunting complexity of growing up.